That special day just for lovers is coming up faster than we can plan for it, but don’t worry! 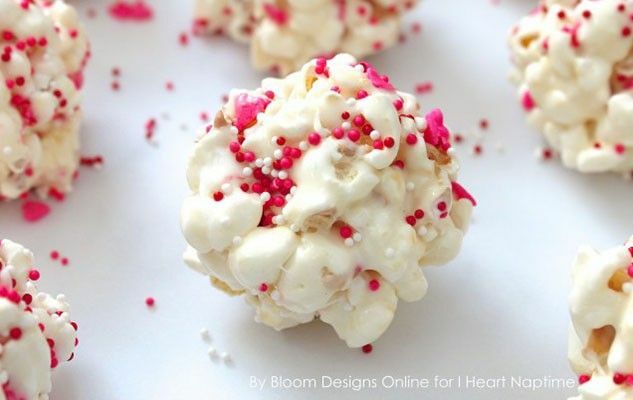 As always, we have you covered with some of our favourite Valentine’s Day treats from around the web! You might not have the biggest sweet tooth, but these are definitely worth sharing with your sweety! 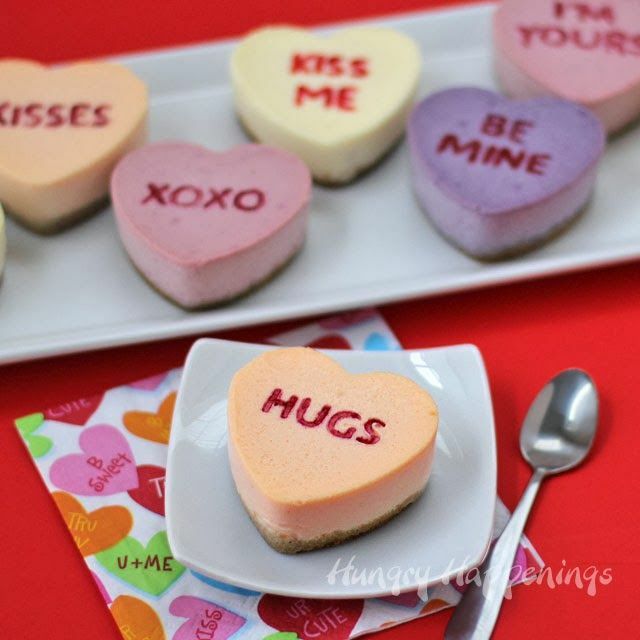 Cheesecake is always great, but these are just too cute to pass up! It’s a great opportunity to show your special somebody just how you feel, by customising the top with adorable love notes!